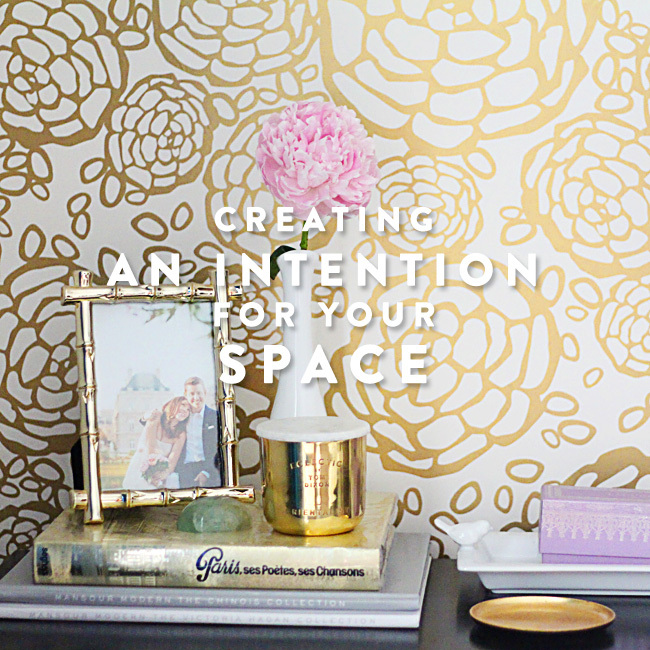 Before I get into today’s post about creating an intention for your space, I have some exciting news to share! Today I decided to change things up by answering a question you had in a video! How can I properly + cleverly balance: online career + one year old baby boy + home? Keeping all together is hard. 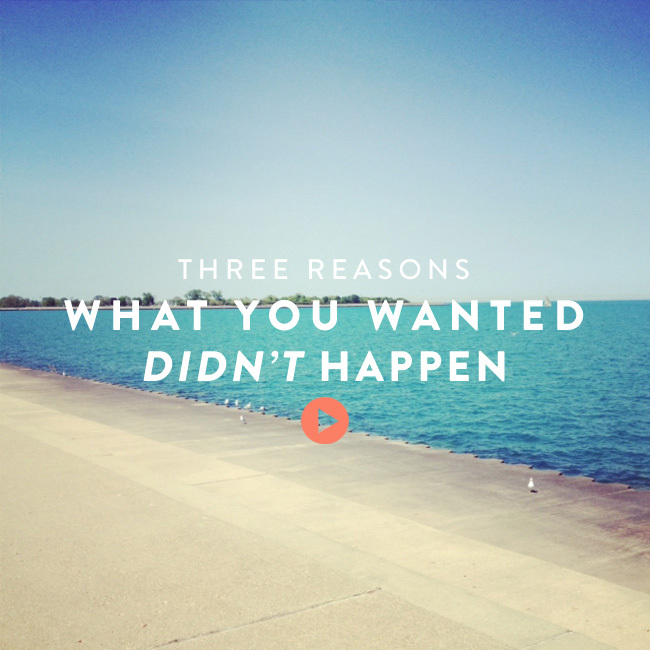 Watch the video above where I answer her question with three tips that I’ve picked up from working with business owners and Life with Intention clients who struggle with these same issues. Also, if you like this video and would like me to do more videos and/or answer more questions you might have about living life with intention, please let me know! If there is a good amount of interest I’ll continue to do these little videos more regularly. PS – Are you a mompreneur? Please leave your helpful tips for her and other mompreneurs (or soon-to-be mompreneurs) in the comments below! Today I’d like to share two stories from the past 72 hours and have completely surprised me and demonstrated the power of conjuring (sharing your desires), which is an exercise from Mama Gena’s Guide to Womanly Arts. I hope that my recent experiences inspire you to make a conjuring list or even fulfill a conjuring list for someone else! PS – Does anyone know how to make my camera lens stop readjusting throughout the video? I got a new camera and can’t figure out how to make the zoom stay still during videos.